Renewable energy and energy efficiency experts. 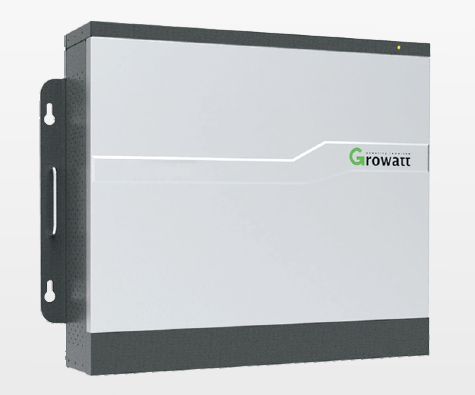 The Growatt SP2000 is a residential energy storage system that can be retrofitted to existing PV systems or installed with a new system. 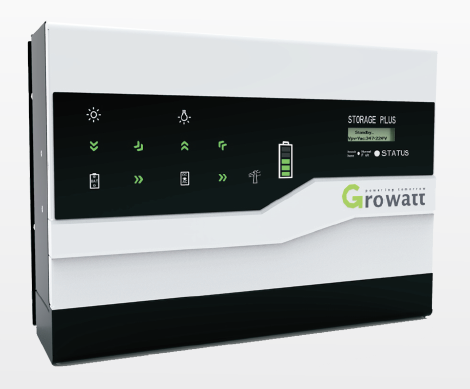 It is unique compared to other battery storage systems as it is fitted between the PV panels and the inverter. It is used to store excess energy generated by a solar PV array in a battery (charge). The stored energy is then released back through the inverter at night for use in the house (discharge). A customer friendly wall-mounted design saves installation space. High energy density with low installation cost. Its wide temperature range and long storage period make it the perfect battery. Long cycle life to ensure lowest cost per Wh. C&S Solar are renewable energy experts specialising in solar PV, solar thermal and thermodynamics. We offer a range of PV system enhancements, retro-fit energy efficiency products and electrical services. Call 0800 334 5182 for more information. C&S Solar are renewable energy experts specialising in solar PV, solar thermal and thermodynamics. We offer a range of PV system enhancements, retro-fit energy efficiency products and electrical services. We have over 25 years experience in domestic installations. Call 0800 334 5182 9am to 5pm Monday-Friday for more information.